This week in Miami is Art Basel. It is one of the biggest art fairs in the world. With all of the works of art heading to Miami The Abbey decided to bring their own work of art in for a special treat. 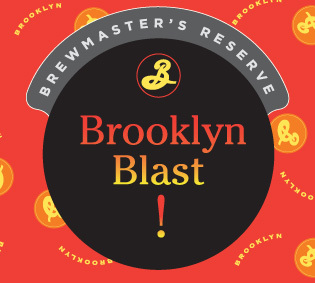 The Abbey has two of the only kegs of Brooklyn Brewery Brewmaster's Reserve Blast! 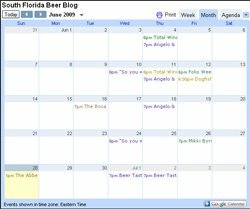 Double IPA in Florida. This beer is usually only served at Brooklyn's own taproom. The first keg was tapped last night and is sure not to last long. Here is some more info on the beer. and oddly compelling. You won't even know what hit you."